I swear I’ve been waiting for the Free-to-Grow FOREVER! 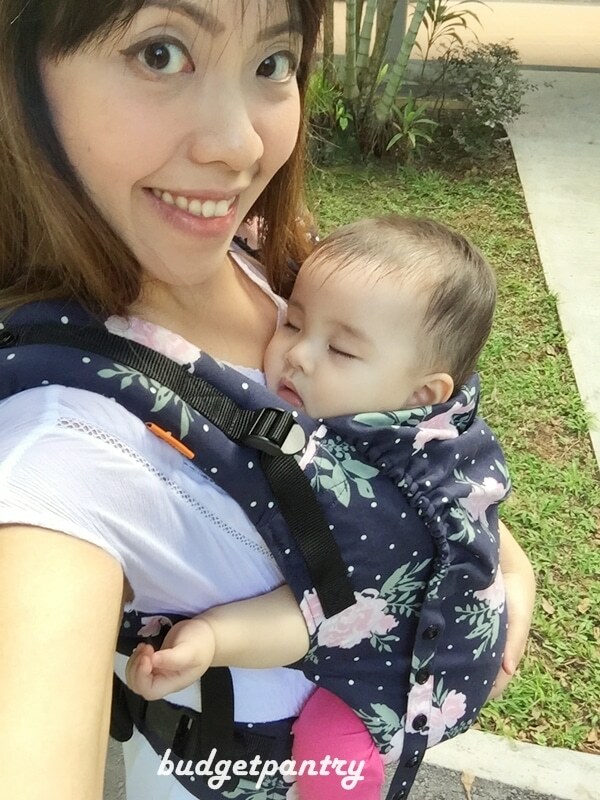 In an earlier post, I mentioned I wasn’t particularly a big fan of the infant insert when CBB was a newborn because it can get real hot in Singapore’s weather. 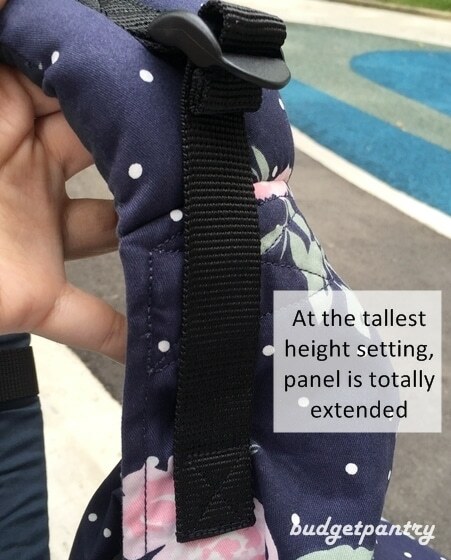 Baby TULA‘s new Free-to-Go carrier (FTG) eliminates the need for an infant insert, supporting your baby from newborn (3.2kg) to almost toddler (20kg)! Please don’t be mistaken that this replaces the Standard and Toddler Tulas – they will still be in production. 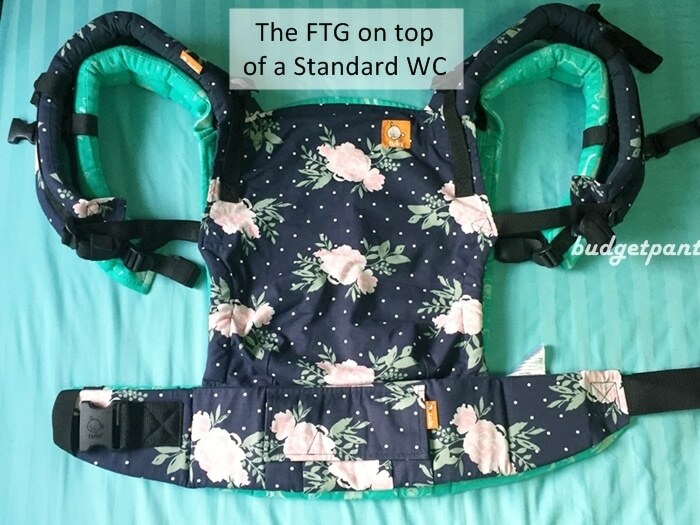 And at the widest and tallest settings, the FTG compares to a Standard – so when the time comes, a Toddler will still be more comfortable for a tall child with its taller and wider panel, even if your child weighs less than 20kg. Some say that this concept isn’t anything new. Of course. But let’s face it. Would you rather have an almost endless selection of stylish prints on a soft twill, mold-able fabric (and coming up, gorgeous wrap conversions! ), or go for plain blacks, blues or greys? I know which I will buy! 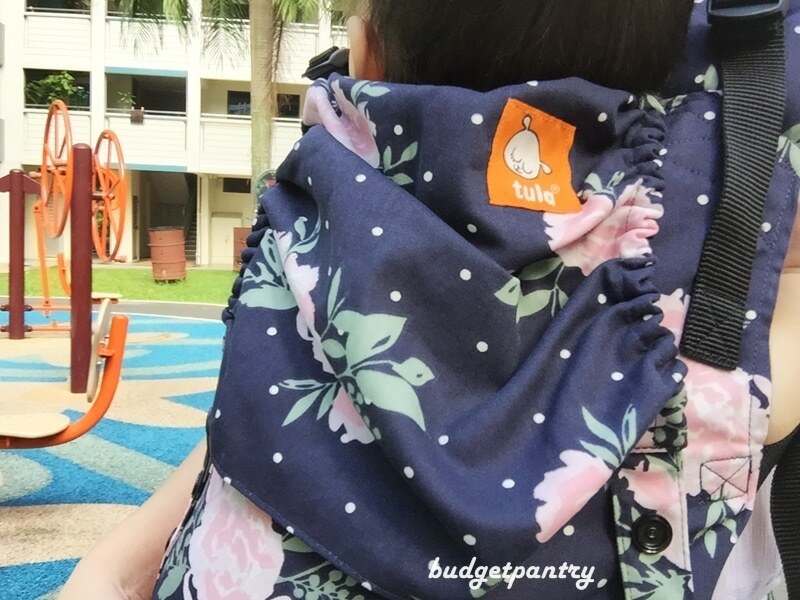 Plus, as CBB gets heavier, the support that a Tula provides is way better than many other ‘from-birth’ soft structured carriers I’ve tried before. In this initial release, Tula is offering 4 designs: Play (mustard with signature white hearts), Wonder (grey with white abstract dots), Discover (classic black with grey stars) and Blossom (navy blue with floral). See more pictures in the Spring 2017 LookBook! I received BLOSSOM and DISCOVER for CBB to try out. I took CBB out for a spin immediately. 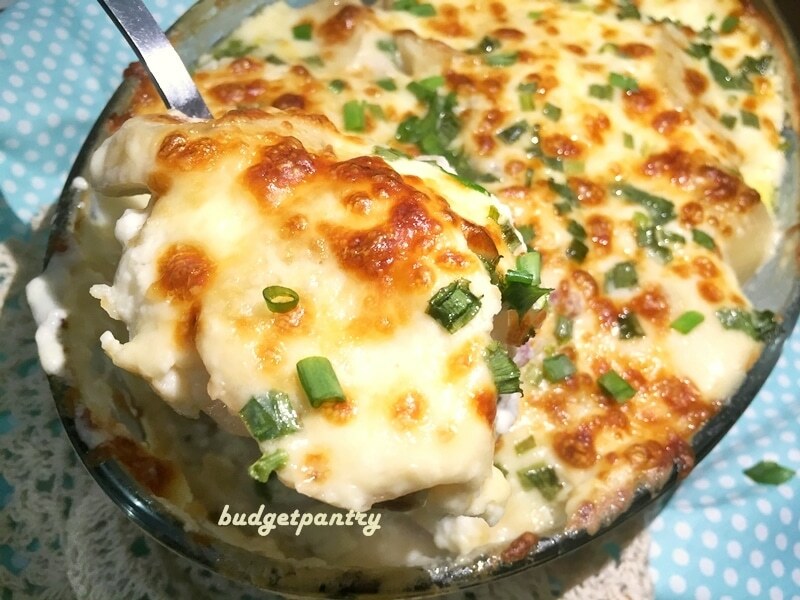 Here’s my review! When you say it can be used for newborn onwards, just how does it work? 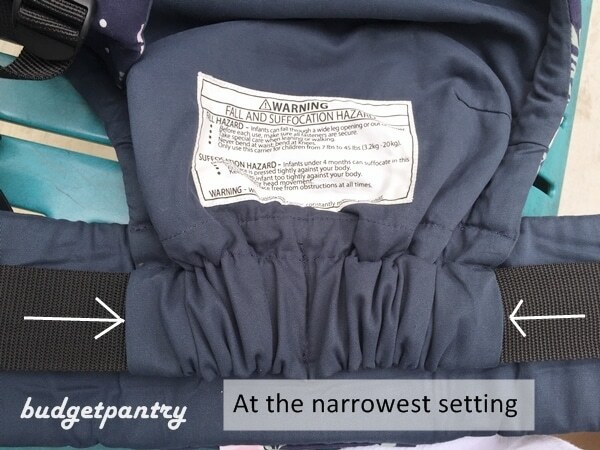 See how easy it is to change the seat width to accommodate your growing baby, just by positioning the snaps? No need to worry about not achieving the M-shape, or hyper-extended legs that don’t swing freely at the knee. The FTG is created to welcome baby, from the womb, by mimicking their natural shape and size. Wait.. the baby’s legs swing at the knee, even for a newborn? Not tucked in? Yup! 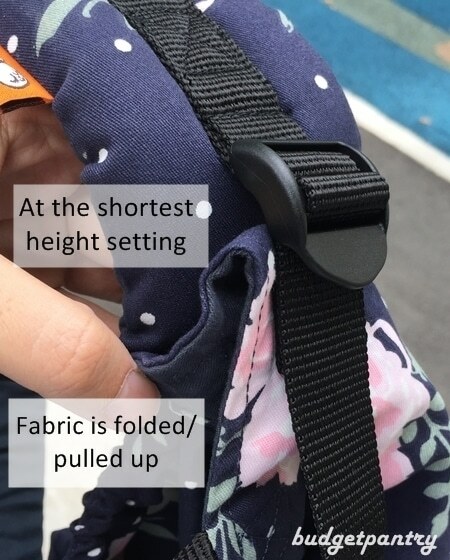 For this carrier, as the base can be adjusted, the position of a newborn’s legs will be the same as in a standard Tula, i.e., bended and swinging at the knee for that M-shape ergonomic position. 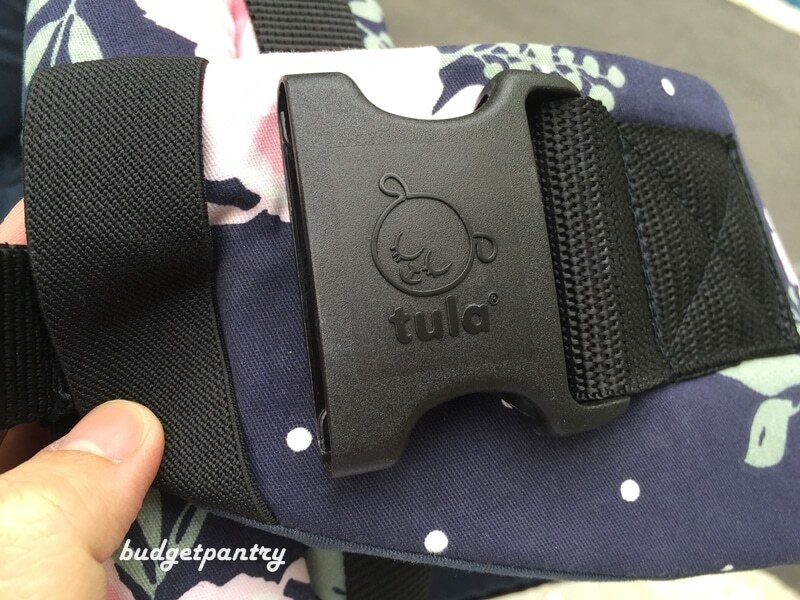 How does it compare in terms of sizing, with a Standard Tula? When designing this carrier, Tula took extra care to ensure that the final carrier is absent of any additional zippers, buckles, straps or metal that may complicate its look and feel. This means what you get is a simple carrier performing a core function: carrying your baby from newborn onwards. There’s practically zero learning curve. Of course, I’m head over heels in love with Blossom and love Discover for its classic qualities. I LOVE the new material. What? You mean it’s not canvas? 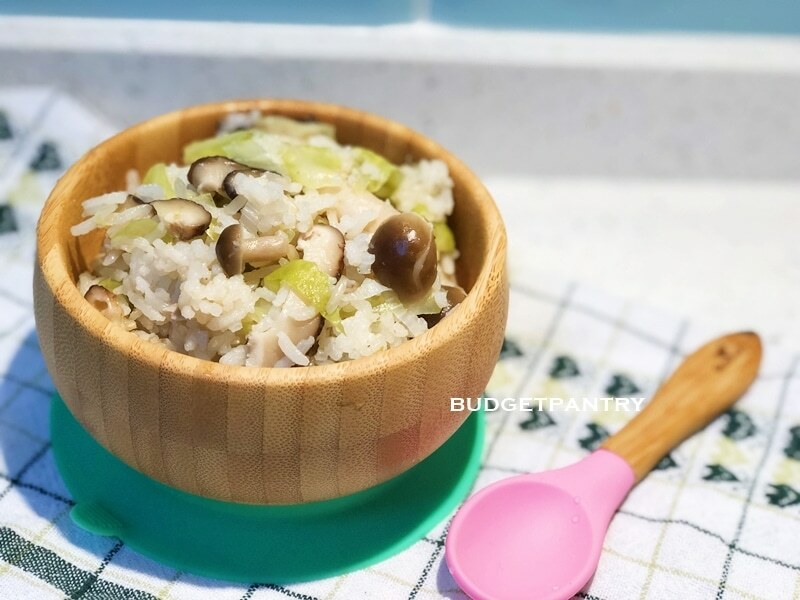 It looks like canvas! Ultra soft twill is used instead of canvas in order to make the Free-to-Grow carrier exceptionally mold-able and welcoming to a newborn. I wish you could feel it on your screen. It’s so soft! I really feel it makes a difference to how baby is supported. Look at these bum shots. 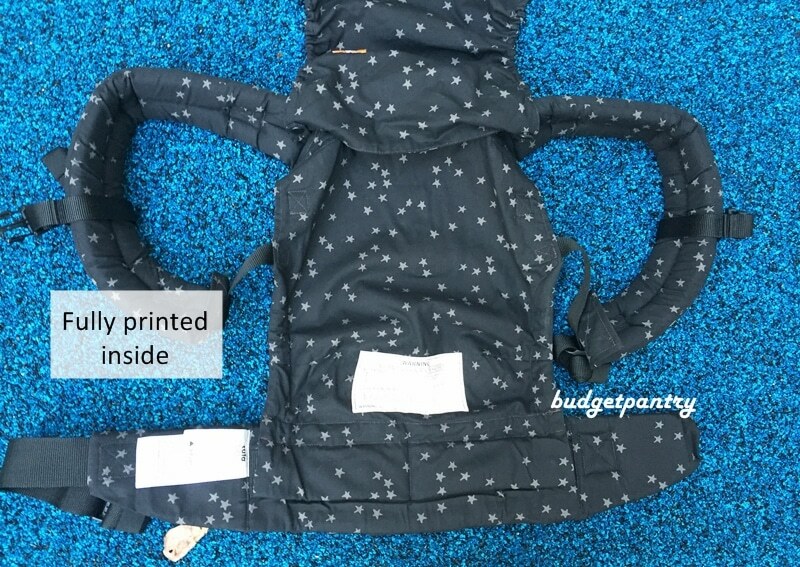 The carrier is absolutely molded to baby’s shape. 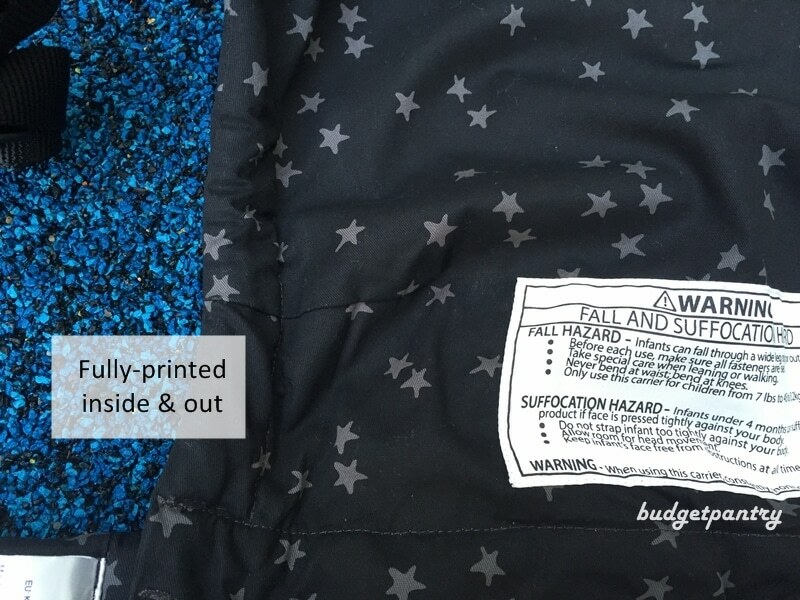 The hood is fully-printed. And it comes with reach straps. Wow! 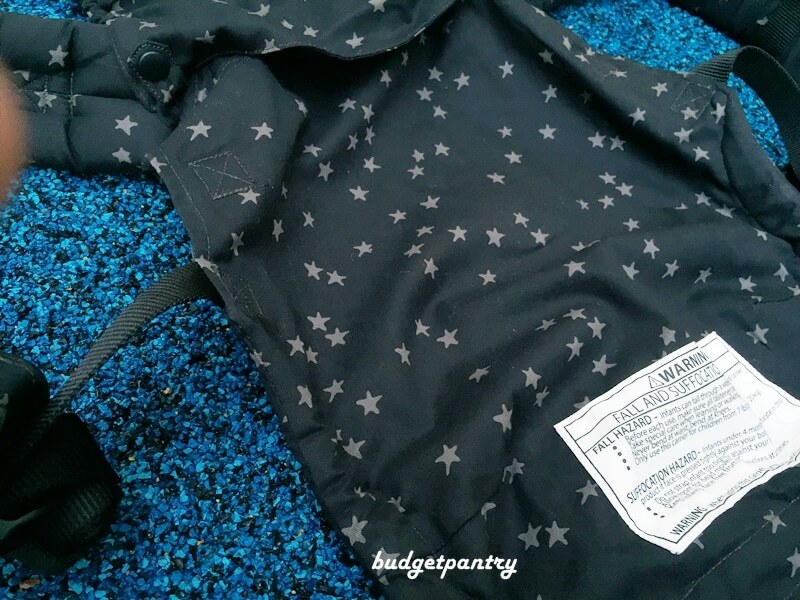 I’m one of those mummies who jumped when Pixie was released with a fully printed hood. 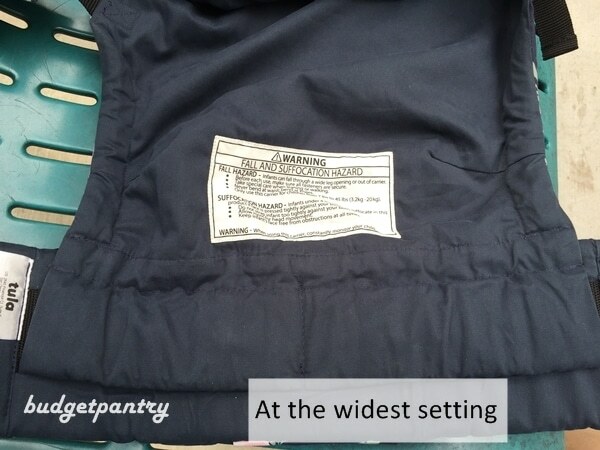 Canvas carriers usually come with a plain coloured hood, depending on the canvas backing. ALL the hoods of the new FTG are fully printed. Does it matter? What are you saying? OF COURSE IT DOES! The newly-redesigned hood will also function in both the short and tall settings of the panel. And have you seen the new buckles? Here! If this isn’t cuteness I don’t know what is! I’m giving away a FTG carrier in DISCOVER! It will be a brand new carrier shipped directly to you from Tula. DISCOVER is FULLY PRINTED inside and out, like a full wc. More photos! 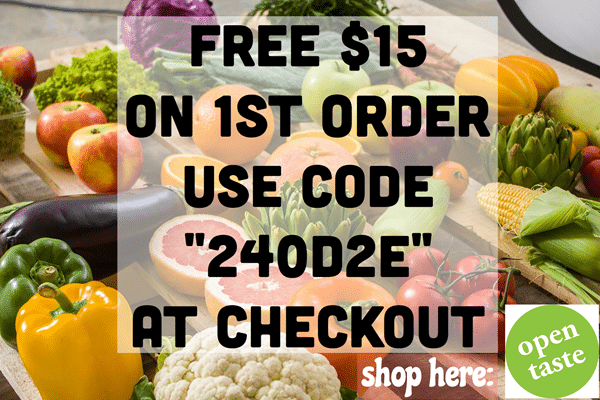 Thank you for the wonderful giveaway! Hope to have my 1st Tula for my 3rd baby!? Liked and shared!! Really hope to win this!! Seems like a really awesome carrier and not too bulky looking compared to Ergo360. Can’t wait for the giveaway results!! 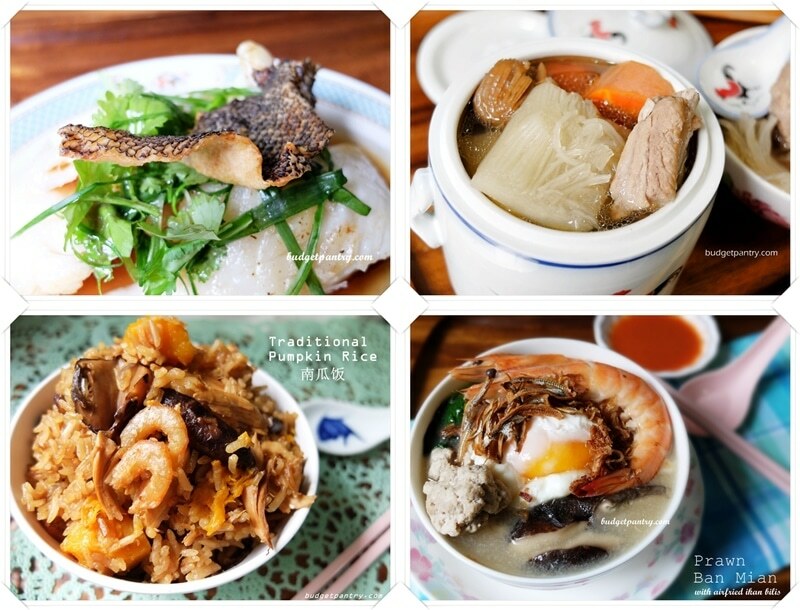 Liked both FB & Instargram! Really hope to win this! TIA for such a lovely FTG Tula giveaway! 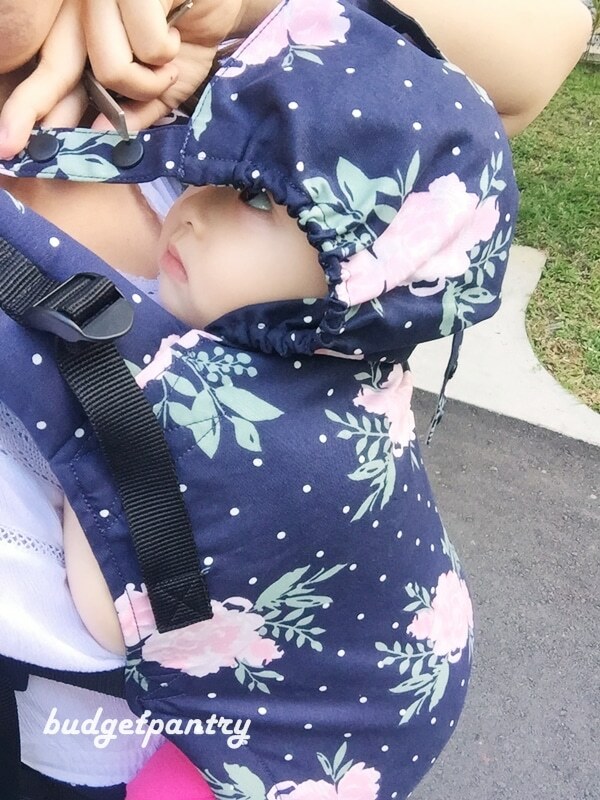 is this carrier suitable for sg hot weather? Most carriers are warm, but the Tula FTG is made with an ultrasoft twill fabric which is a tad less warm. And it is of course way cooler than using the infant insert! Yes black-anything will be hotter than other colours! It depends on your clothing babe :) But generally black could be easier? It matches everything! If you’re referring to the heat, hmm, coast would be more cooling for baby. How big is your LO? If your LO can already fit into the standard, get the coast since your main consideration is heat. 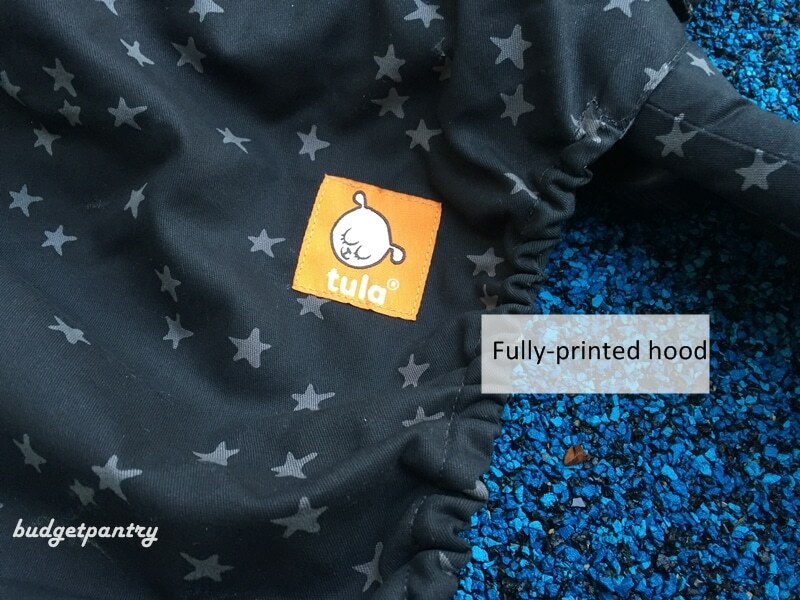 Do you find that the canvas of the standard Tula is more supportive than the twill fabric of the FTG? Also, would the coast version be less supportive because of the mesh fabric? The coast version isn’t any less supportive as it’s still backed by canvas and the structure is still supported by strong sturdy seams/stitching. Hello! It depends on whether you need an excuse to #buyalltheTulas! :) Babywearing days are short. If there’s a design you like, I say just buy la! Hi I’m wondering what’s the main difference between kokadi flip and tula ftg. 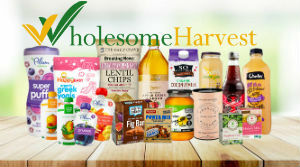 Which one would you recommend for mother with newborn? Sorry I missed your comment! 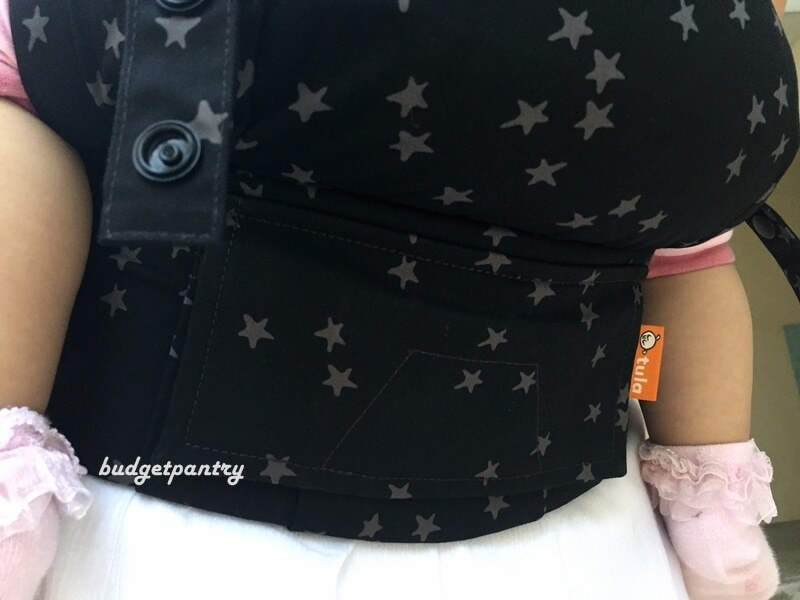 The KKD flip and Tula ftg functions the same way – both carriers are adjustable from newborn. I have tried both. 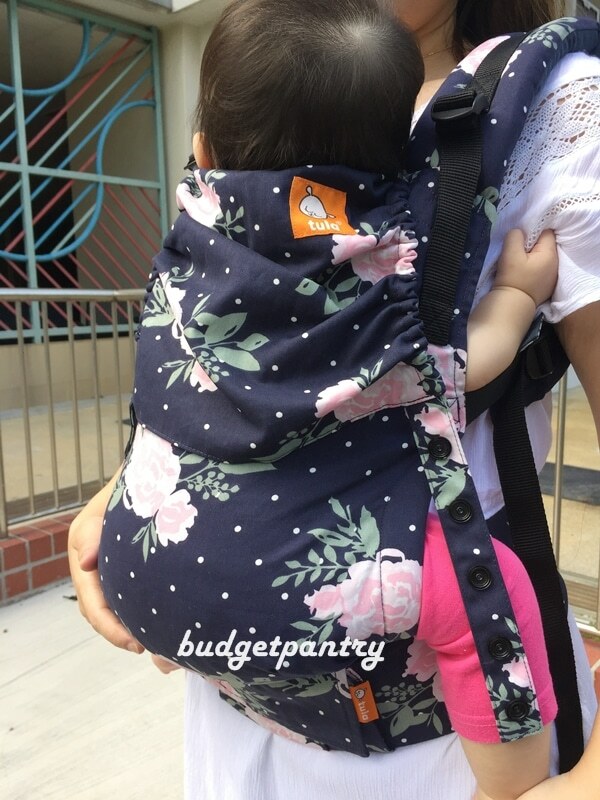 Tula FTG is better hands down, with better support as baby gets heavier.